Alex Wong/GettyThen-CIA nominee Gina Haspel in May 2018. The White House reportedly refused to allow CIA Director Gina Haspel to attend a Wednesday Senate briefing on Saudi journalist Jamal Khashoggi’s killing, a move that has prompted confusion from former intelligence officials and accusations of a “cover-up” from the president’s critics. The CIA director travelled to Istanbul to learn more about the killing, and listened to audio of the incident during her visit. The CIA and the White House did not immediately respond to requests for comment from INSIDER. 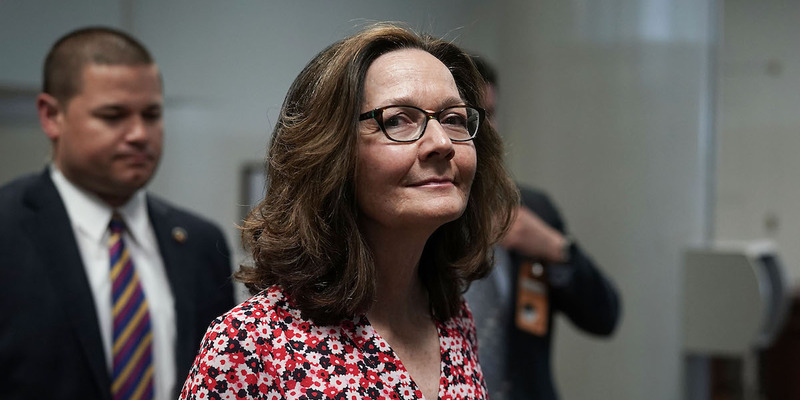 Accordingly, Haspel’s absence from Wednesday’s briefing, which was attended by Defence Secretary James Mattis and Secretary of State Mike Pompeo, did not go unnoticed. 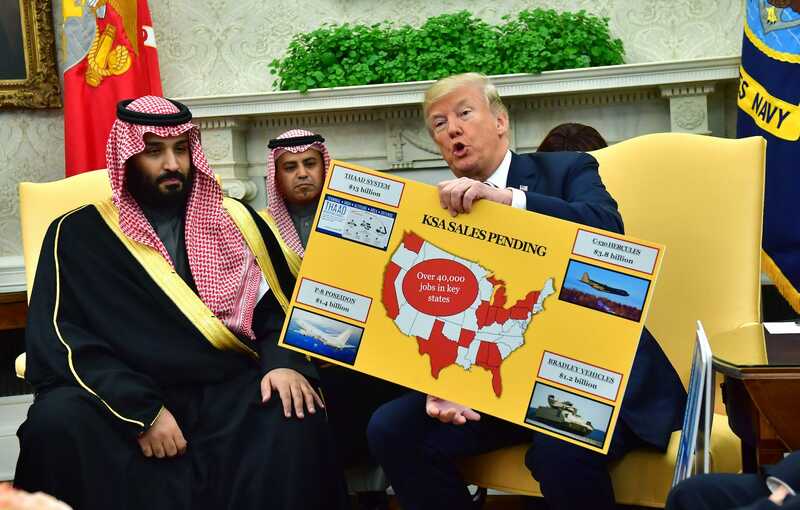 Read more:‘Saudi Arabia First, not America First’: Even top GOP allies of Trump are railing against his defence of Saudi Arabia over Khashoggi’s killingThe CIA has reportedly concluded with “high confidence” that Khashoggi’s killing was ordered by Saudi Crown Prince Mohammed bin Salman, the de facto ruler of the kingdom, with whom President Donald Trump has developed a strong relationship. Trump has stood by Salman throughout the Khashoggi controversy, issuing a forceful defence the kingdom last Tuesday. After the briefing, Pompeo, who previously served as CIA director under Trump, dodged questions on why Haspel didn’t attend. 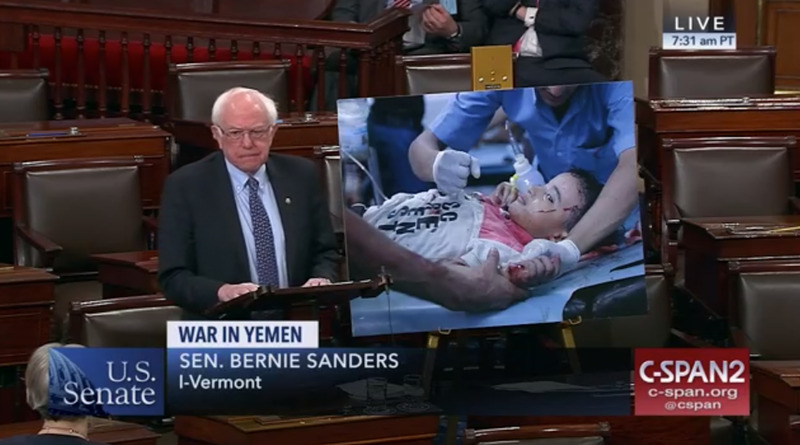 “I was asked to be here, and I’m here,” Pompeo said on the matter, adding there is no “direct reporting” linking the crown prince to Khashoggi’s killing. 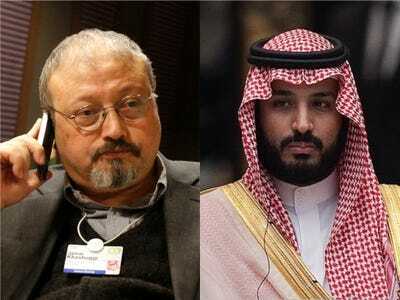 Associated Press/Virginia Mayo; Nicolas Asfouri – Pool/GettySaudi journalist Jamal Khashoggi, left, and Saudi Crown Prince Mohammed bin Salman. After the briefing, Pompeo said the vote was “poorly timed” and that the resolution would serve the interests of Iran.